Refacing requires less work – Refacing is a process in which a thin veneer of wood or plastic laminate is placed over the exposed frames of your cabinets. This process is much easier than ripping out your old cabinets and building new ones. Refacing takes less time – If you’ve ever done any remodeling work in your home, then you know how disruptive it can get the longer it takes. Refacing is a simple process that won’t take very long, whereas replacing your cabinets can take days. Refacing is less expensive – Because much less work and materials are involved when it comes to refacing kitchen cabinets, it’s going to be much less expensive. Refacing often costs half as much as replacing. Refacing is more environmentally-friendly – If you replace your old cabinets, then you’re basically throwing your old cabinets away and using new materials for your new cabinets. Refacing is more environmentally-friendly because you’re basically reusing your existing cabinets – you’re just adding to them. 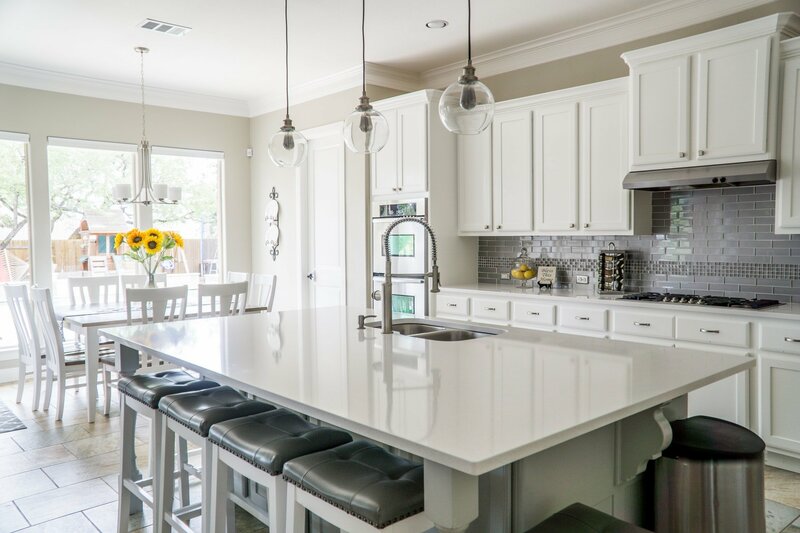 Refacing allows you to use your kitchen – You can still use the kitchen while your cabinets are being refaced, whereas you won’t be able to use it if your kitchen becomes a work zone. As you can see, there are a lot of advantages to refacing your kitchen cabinets instead of completely replacing them. 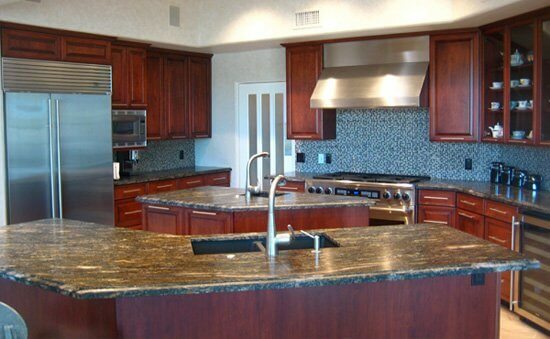 For more information about refacing your kitchen cabinets, be sure to contact us at Better Than New Kitchens today.